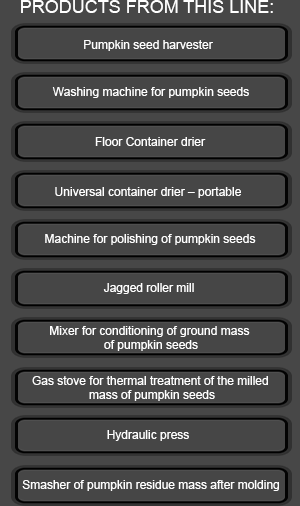 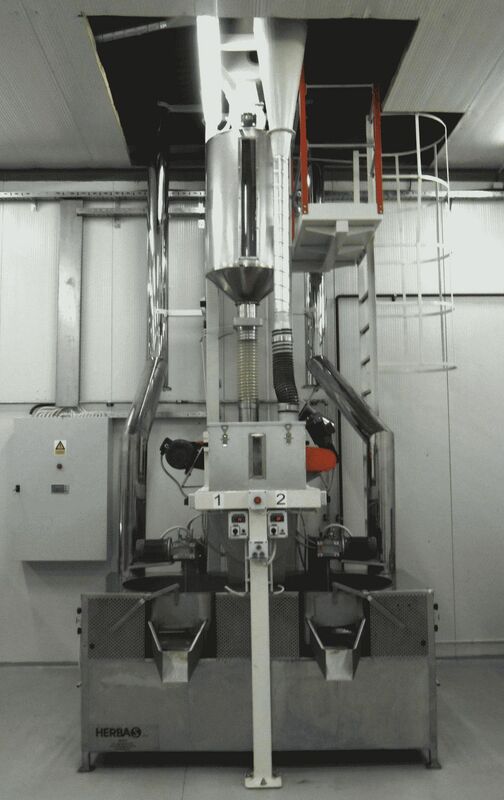 Gas stove for thermal treatment of the milled mass of pumpkin seeds | Herbas d.o.o. 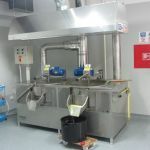 Gas stove type AHK60-2 is used for thermal preparation of ground and conditioned mass of pumpkin seed, in purpose of tearing cellular connection and release of oil. 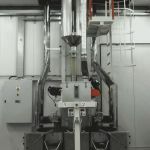 They are equipped with atmospheric gas burners, controls, thermostats, limit thermostats and mixers on electric motor drive. 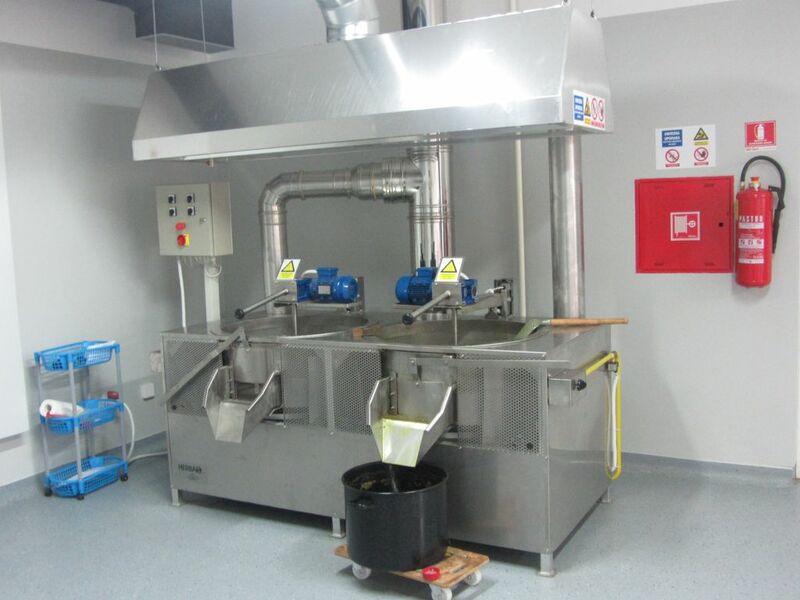 The bowl is made of SL-20, volume 150 l and loading capacity of up to 50 l.
The device is thermally insulated.